2011 was a great year for 1MB. Â We look forward to an even better 2012. Â We would love to hear from you and see what you have planned for 2012. 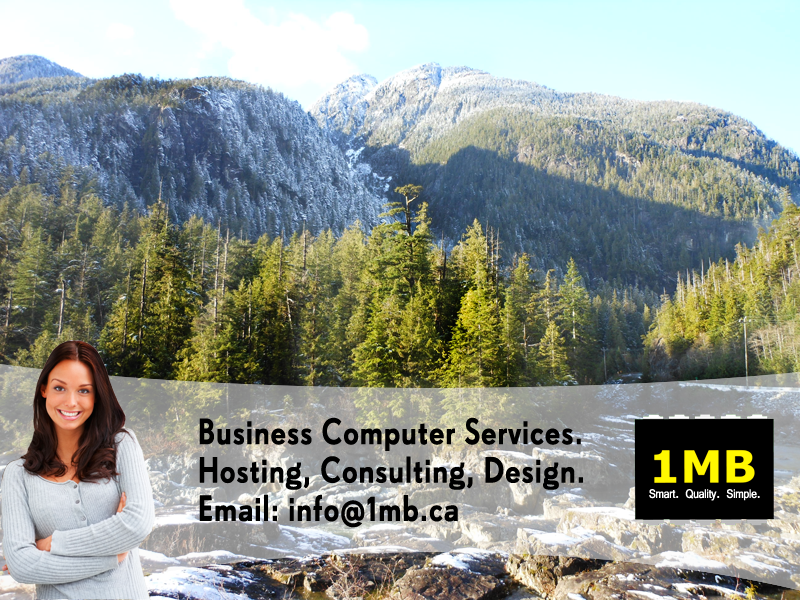 Â Drop us a line info@1mb.ca !! 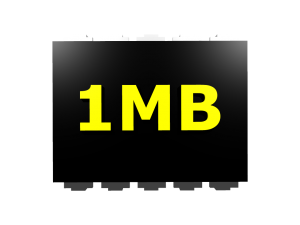 A lot of people ask me what 1MB stands for so I thought I would fill you in. 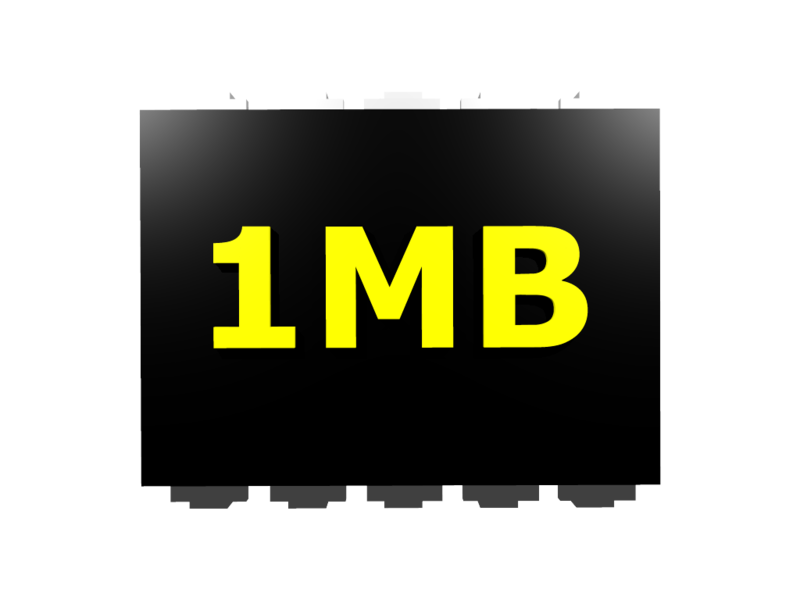 1MB was chosen because of a number of reasons. 1MB means 1000 KB or 1,000,000 Bytes. 1MB Corporation is a computer services company it makes sense that the name has something to do with computers. 1MB.ca was short and sweet and available; Keeping in mind that we like to keep things simple. 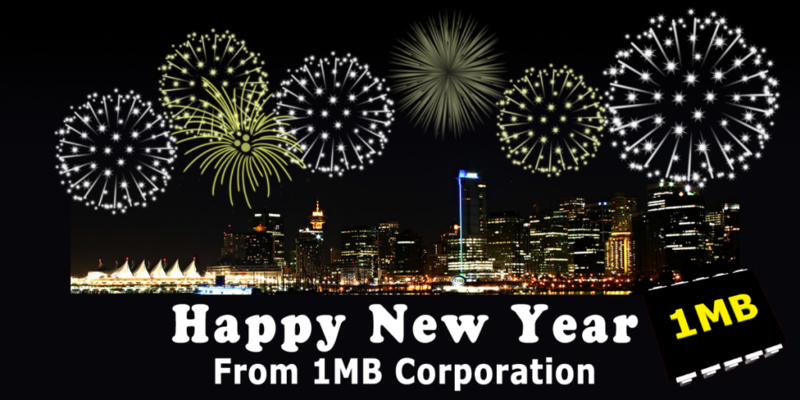 1MB Corporation is a privately held company. Private Bytes on the other hand, totally different thing. The most complex of project will have source code that adds up to less than 1MB. Nerds will understand. 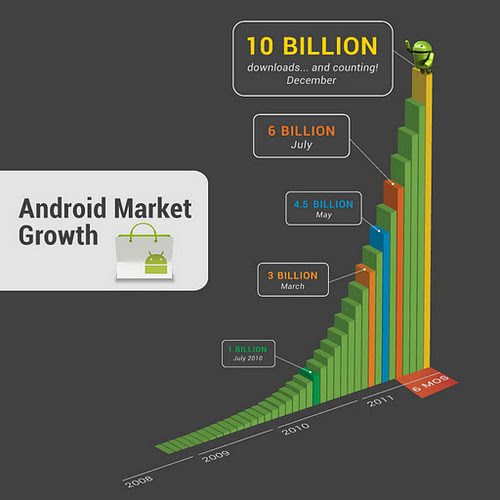 Droid devices taking market share. 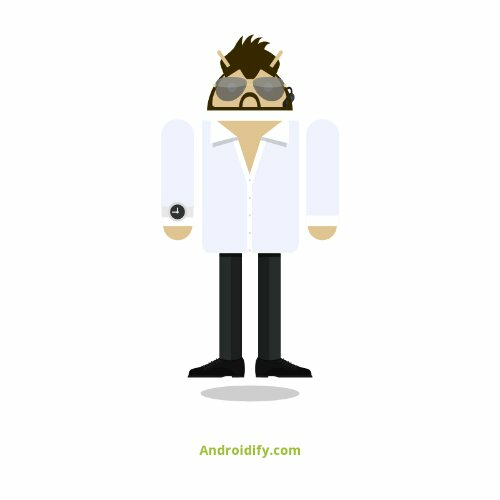 Â I use mine every day; waiting for ice cream sandwich devices to become more prominent in my area. One of the greatest benefits that 1MB can bring to your business is that we can automate business functions that would otherwise occupy all of your time. Â For example, you may have an inventory system for your business and you would like to extend the integration to update your accounting system and websites. Relax. While our team steps up to the challenge and completes the task. I believe that building a strong relationship between 1MB and your business allows you to receive more time for other things such as your hobbies and family. 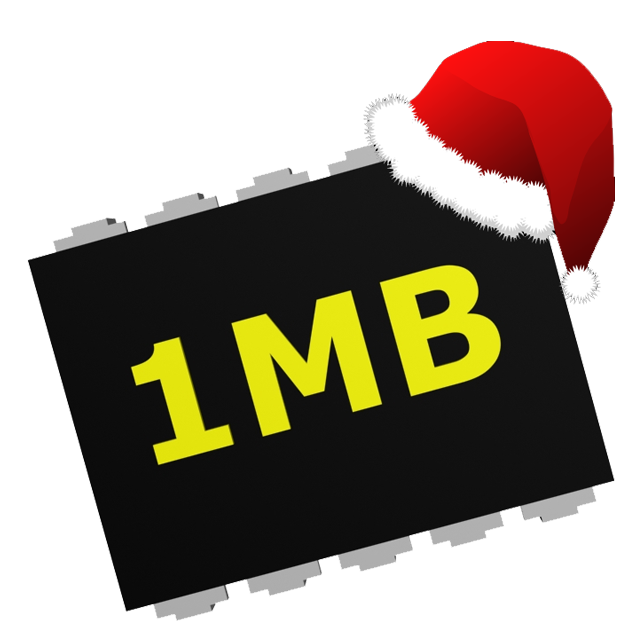 1MB is offering a promotion for only 20 days. Â If you contact us before the new year you will receive 20% off your next project. The discount applies to development, web and graphics design and not to hosting offerings. 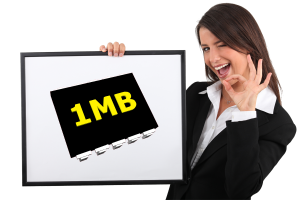 5 Reasons Why You Should Pick 1MB For Your Next Project. Your project will work to your specifications. It will be done on budget. It will be done on time. You will receive an honest quote without any surprises. Smart. Quality. Simple., Nuff said.